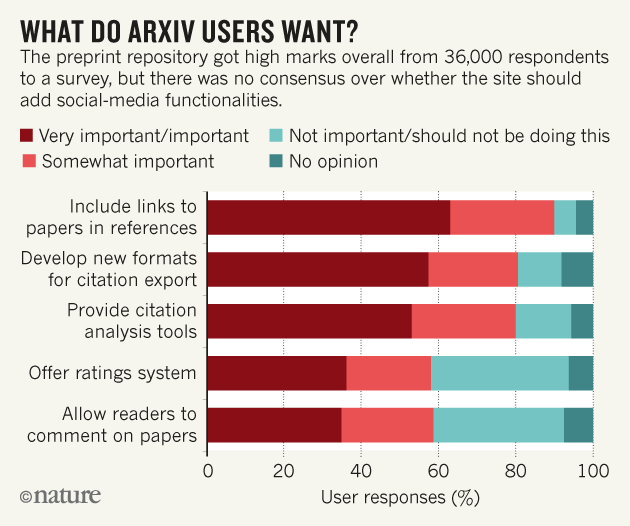 A multimillion-dollar funding drive is being readied to transform arXiv, the vastly popular repository to which physicists, computer scientists and math­ematicians flock to share their research preprints openly. 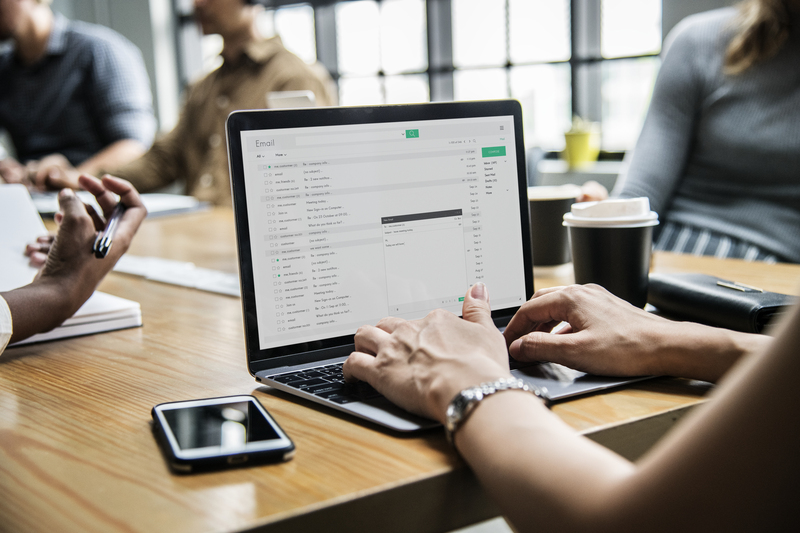 But the results of an enormous user survey published this week suggest that researchers are wary of drastic changes to a site that has become an essential part of the infrastructure of modern science. After the recent sale of SSRN to Thomson Reuters there was some discussion among law faculty about the possibility of launching a new service based on ArXiv or something like it. This article serves to remind us that such a project is feasible, but likely requires strong backing of a major law school or university.